Ashrae Run 2019 | JustRunLah! Raise public awareness towards the role of ASHRAE. Raise funds for ASHRAE UM Student Chapter and ASHRAE UTAR Student Chapter for student activities (Eg. Industrial Visits, Seminars, Conferences, Workshops and Courses). By joining this run, you are directly contributing to the students’ involvement in making Heating, Ventilating, Air Conditioning and Refrigerating (HVAC&R) technologies greener and better, thus making the world a better place to live in. 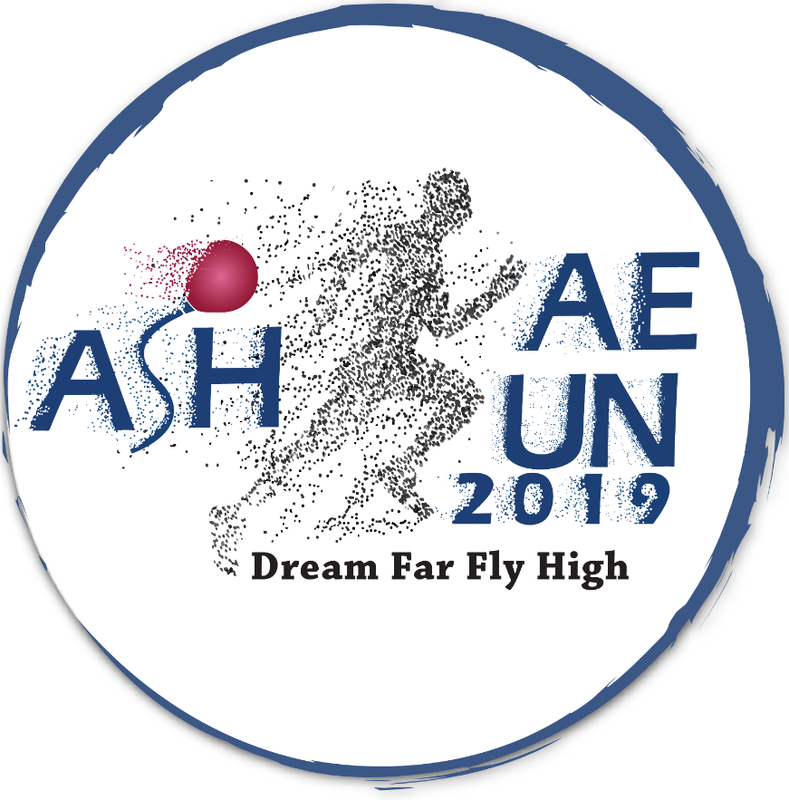 ASHRAE Run is back in 2019 with the theme ‘Balloon Run’. You will RUN, PLAY, THINK and EXPERIENCE better, like never before! Join us as we bring you to a new level of running experience. May i know when is the deadline? 6:30 is flag off time or registration starting time?